I just can't stop myself from making anything chocolate. I would say that I made this tonight because I had a craving for chocolate today, but that's everyday. 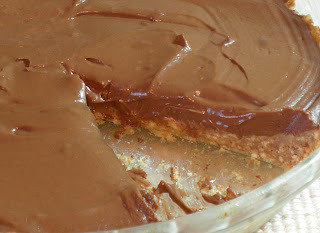 Wanting to keep things natural and healthy, I settled upon this chocolate mousse torte recipe. The best part about this dessert, sure to satisfy the cravings of even the most die hard of chocolate lovers, is that it's as nutritious as it is delicious! 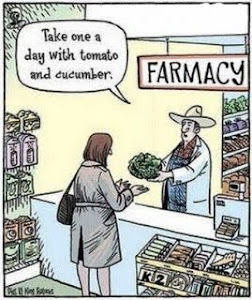 There's a secret ingredient that makes it so healthy. I almost don't want to share what it is for fear of you shaking your head in contempt. I suppose I have to though if you want to make this yourself. Are you ready for it? Keep an open mind now.... it's avocado! I had a few avocados lying around the kitchen about to go bad, so I used that as an excuse to make this. 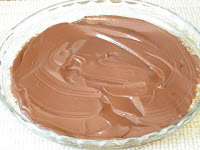 The Chocolate Mousse is adapted from Wonder How To.com, and the crust is inspired by Gluten Free Help.org. Grind almonds and pecans in food processor/blender into very small pieces. Add coconut oil and maple syrup. Pulse until combined. 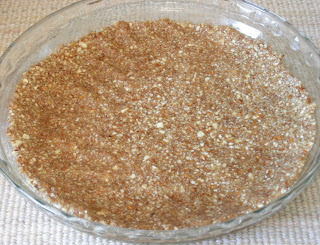 Press mixture into a pie dish. 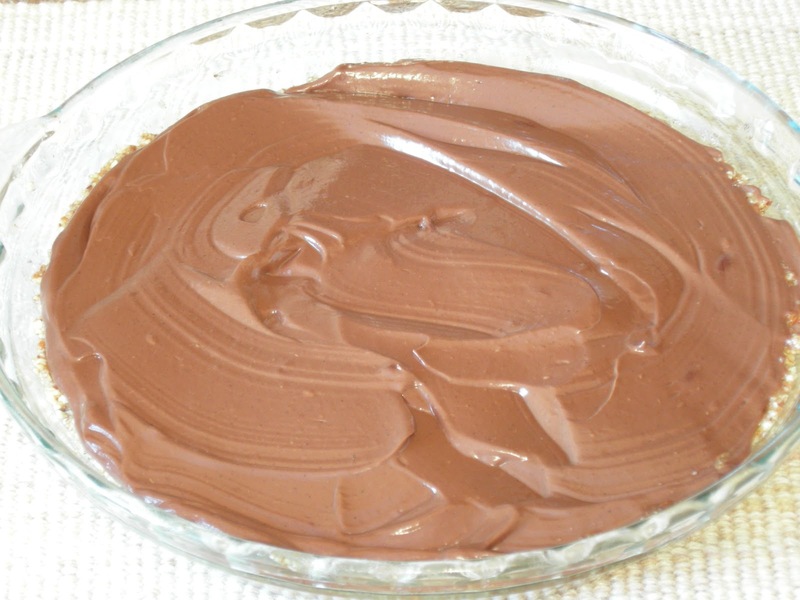 Place in freezer to firm up while preparing the chocolate mousse. Place all ingredients in food processor/blender and process until a smooth mixture forms. Take crust out of freezer and spread mousse mixture on top. Place back in freezer and chill for 2 hours. When ready to eat, let stand for 10 minutes before slicing. Enjoy! This dessert is very decadent, so you only need a small piece to get your chocolate fix! Keep this stored in your freezer wrapped tightly, or in an air-tight container. It should be served chilled as it gets soft at room temperature. Yes, Jillian will burn those calories for sure! ;) I'm thinking of starting the C25K program again.